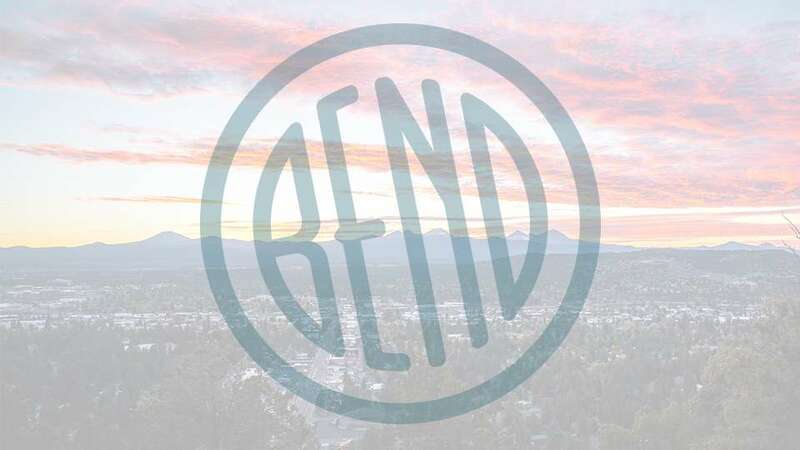 Bend Comedy presents the comedy of Dylan Jenkins and Max Fortune. Hailing from Portland Oregon Dylan Jenkins has become a favorite in the Northwest comedy scene. From working as a regular host at Helium Comedy Club, to preforming in weed stores or rural country bars, Dylan’s relentless yet empathetic comedic style makes him a crowd favorite wherever he preforms. Dylan has appeared on IFC’s Portlandia and The 10,000 Laughs Comedy Festival. Max Fortune is a comedian from Portland, Oregon who has performed all over the country. He has been described as a Comic’s Comic Comic.